‘Fishing for Youngsters’ aims to get young people outdoors and in touch with their natural surroundings through fishing.  Norfolk Rivers Trust are providing educational sessions to raise awareness of the impact that humans can have on their local environment – particularly water quality – and to learn about the importance of aquatic biodiversity. These sessions are both classroom and outdoor based, and are currently only open to schools, youth groups and similar organisations.  The fishing taster sessions and tutoring take place at the lake on Bayfield Estate near Holt, and are delivered with assistance from our invaluable and competent angling volunteers. The children will learn how to handle a fishing rod, how to read the water, and how to gain a certain level of patience…. if they’re lucky they may just land a fish! This project has been lucky enough to receive substantial financial support from TESCO UK through their Bags of Help initiative, extensive equipment donations from NextGenerationTackle.com, fish stocks from the Environment Agency, and further funding support from a private donor.